Waynesville High School announced Monday that it will offer swimming as a sport for the first time, with practices taking place on Fort Leonard Wood starting with the 2018-19 school year. 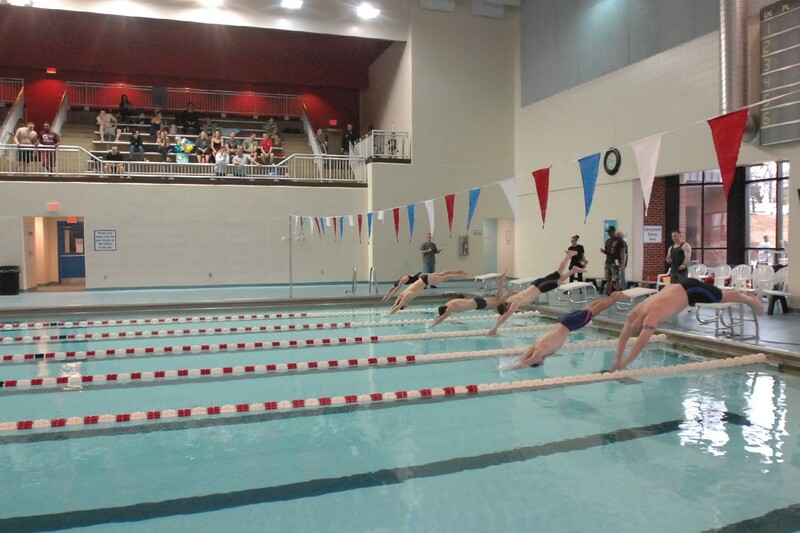 "Board members, community members and staff have all worked for years to offer swimming as a sport and it's finally going to be a reality, thanks to our neighbors at Fort Leonard Wood," said Josh Scott, athletic director. Just as WHS golfers use the Piney Valley Golf Course, students will use the Davidson Fitness Center natatorium. Wayne Bardell, who serves as the U.S. Army Garrison Fort Leonard Wood representative to the Waynesville R-VI Board of Education, helped facilitate the use of pool lanes. "This is a win-win. Our military students who are transferring from schools with swim programs will now have the opportunity to continue their sport," Scott said. "We also have an active swim community of our local patrons who are driving to Lebanon, so we already have students in the pipeline for our swim program. Studies also show that students who are involved in activities and sports perform better in the classroom and have better attendance." The WHS boys' swim team will be a fall sport, while the girls' swim team will be a winter sport. WHS is the ninth of 10 teams in the Ozarks Conference to add the sport. Camdenton, Glendale, Hillcrest, Central, Kickapoo, Lebanon, Parkview and West Plains all have swim teams. Rolla High School does not.